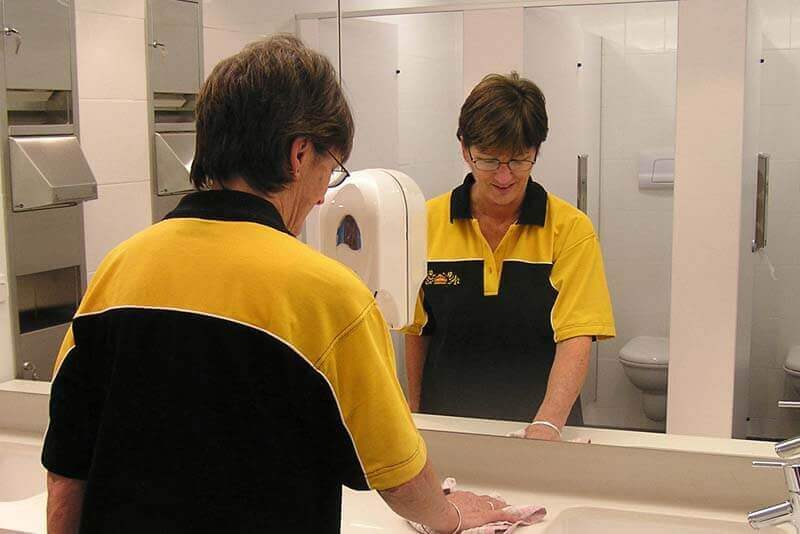 Auckland cleaning services are very diverse with cleaners available 7 days for clients in North Shore, West Auckland, South Auckland, Auckland Central and East Auckland. We do travel so please call for a quote. Whether you require a 1brm wall wash to a apartment complex new build clean we can handle all cleaning requests. 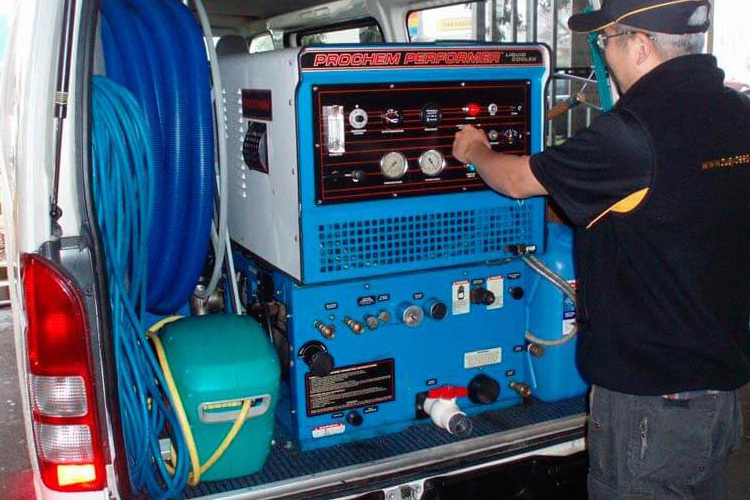 Brand New Service – Venetian Blind Cleaning for all Auckland residents and commercial clients. 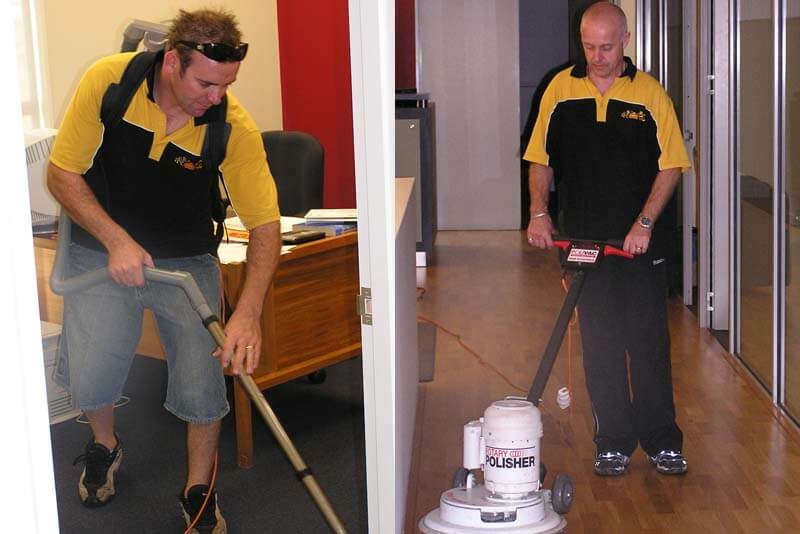 Auckland cleaning services have teams ready to provide a regular home clean to suit your schedule. 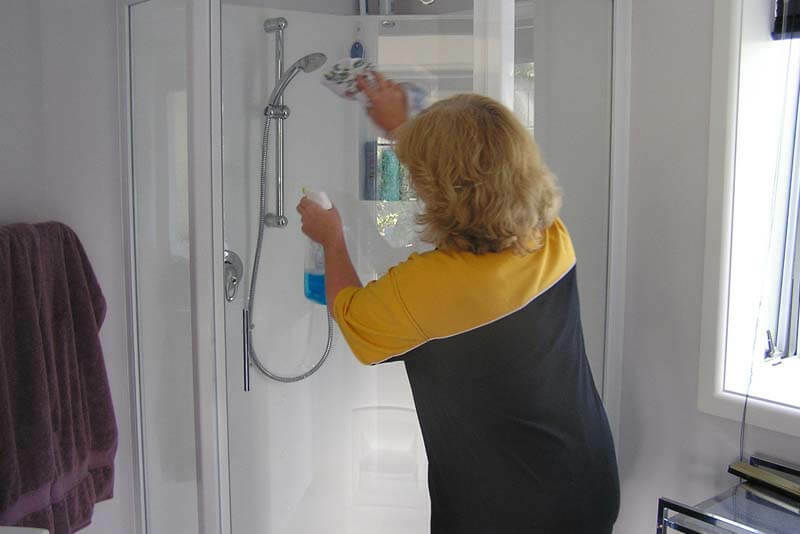 Whether you need a weekly, fortnightly or monthly clean – our domestic home cleaners are ready to provide a fair price for a clean that provides maximum results. 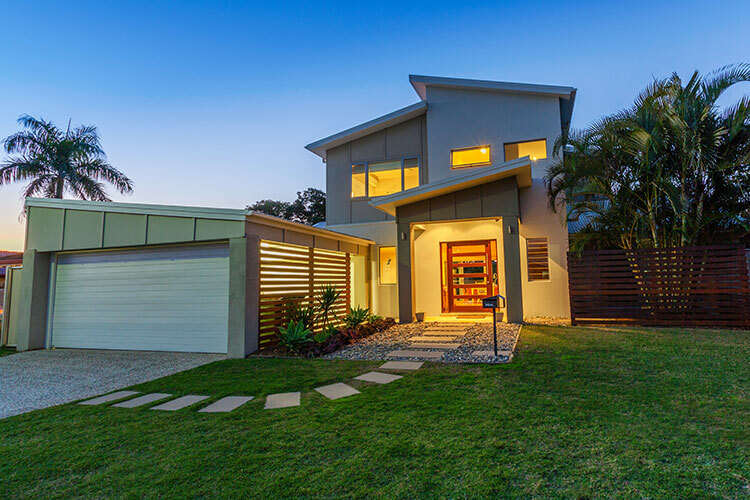 Moving house and completing the dreaded move out clean can be one of the most stressful times as the list of things to do gets on top of you. Let Busy Bees relive you of the stress and provide you with a end of tenancy clean that will satisfy any and all property managers or home purchasers.